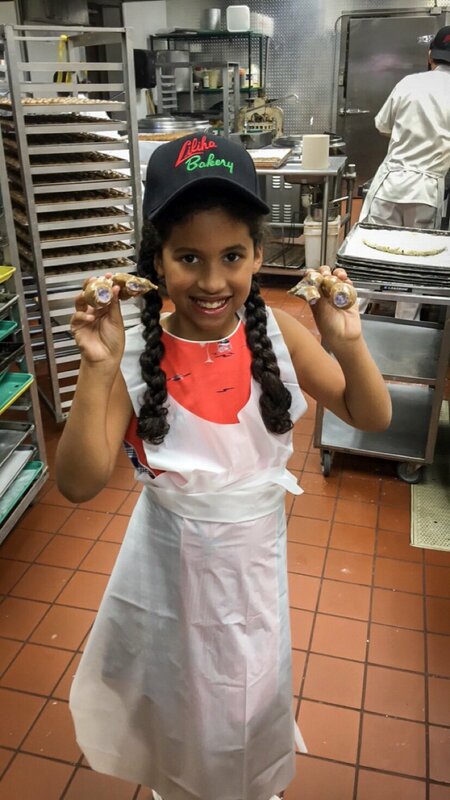 This post ” Kid Friendly Activities in Oahu ” is in collaboration with Stryker Weiner & Yokota Public Relations on behalf of the Oahu Visitors Center. All opinions expressed are my own. 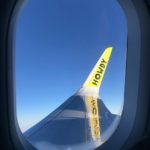 When you take the kids on a Hawaiian vacation, you’ve got to plan on doing more than just relaxing at your hotel. 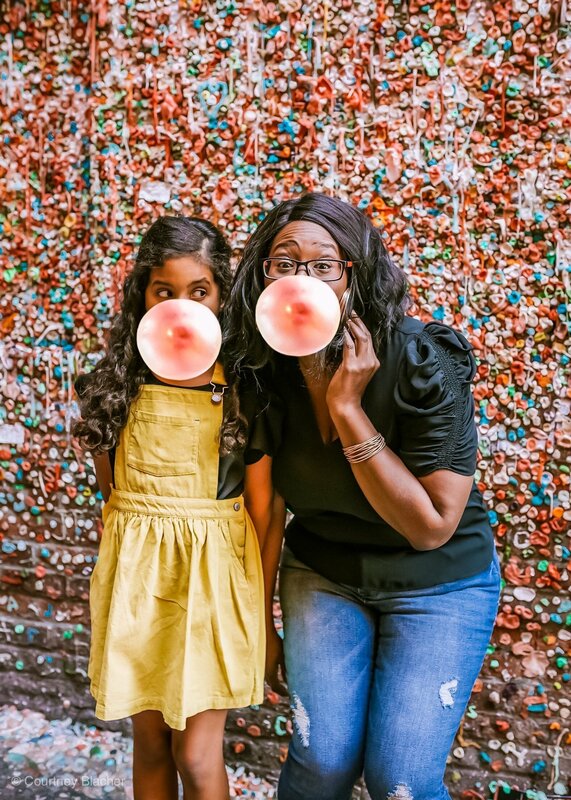 True that Oahu is a family-friendly destination and has some amazing hotels ideal for families, you really have to get out there and explore this beautiful paradise. Kid-friendly activities in Oahu are really everywhere you look. 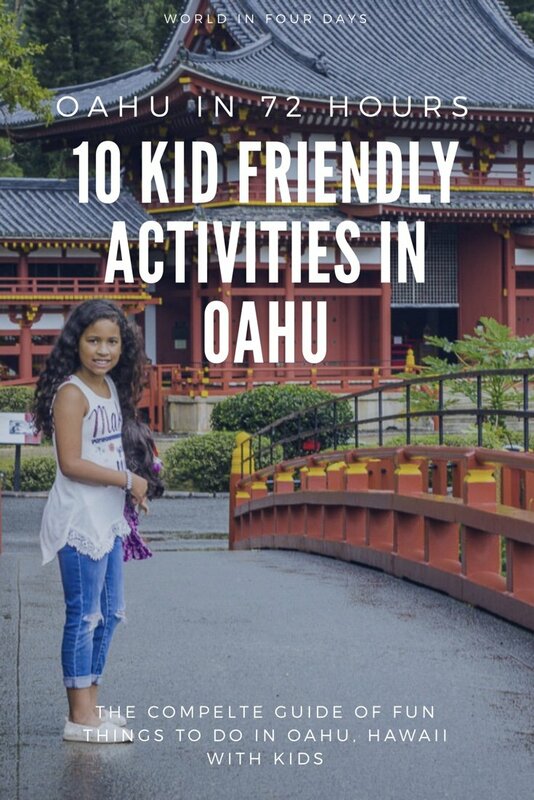 We had the time of our lives, and I’m happy to tell you all about the 10 kid-friendly activities in Oahu that we all enjoyed together. Our hotel had the most amazing fireworks display. Out at the Super Pool on Friday nights, they feature an incredible Hawaiian dance show complete with wild dance moves, beating drums and exploding fireworks. Known as the Rockin’ Hawaiian Rainbow Revue, this is one dinner and a show you don’t want to miss. 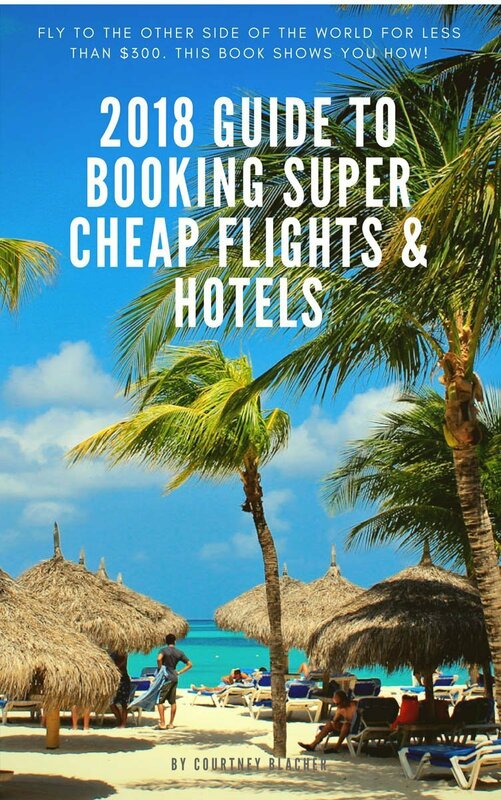 If you’re staying at another hotel, you can still purchase tickets. And if your kids are young, you can make it an early night and still see the fireworks as they go off at 7:45pm just after the dance revue finishes up. You cannot, I repeat: cannot visit Oahu without learning how to do the hula! We signed up for hula lessons at Hula with Aloha and learned how to shake it the way the Hawaiians do. Reese and I had a blast, and I think I discovered some new muscles in my core that weren’t there before this trip. 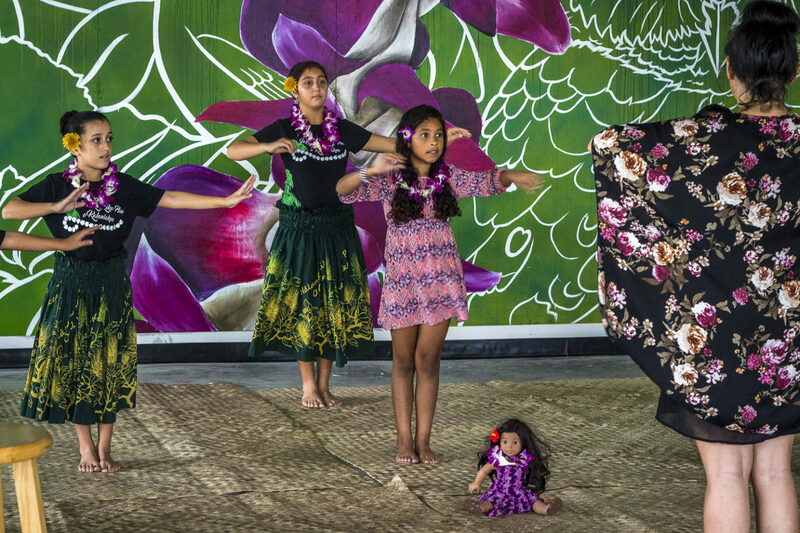 The authentic hula dancers will definitely teach you the proper ways to move with this refreshing Hawaiian dance. It was honestly one of the best souvenirs to get a memory of hula dancing with my family I can treasure forever. Once upon a time back in 1950, it was just a humble fruit stand. 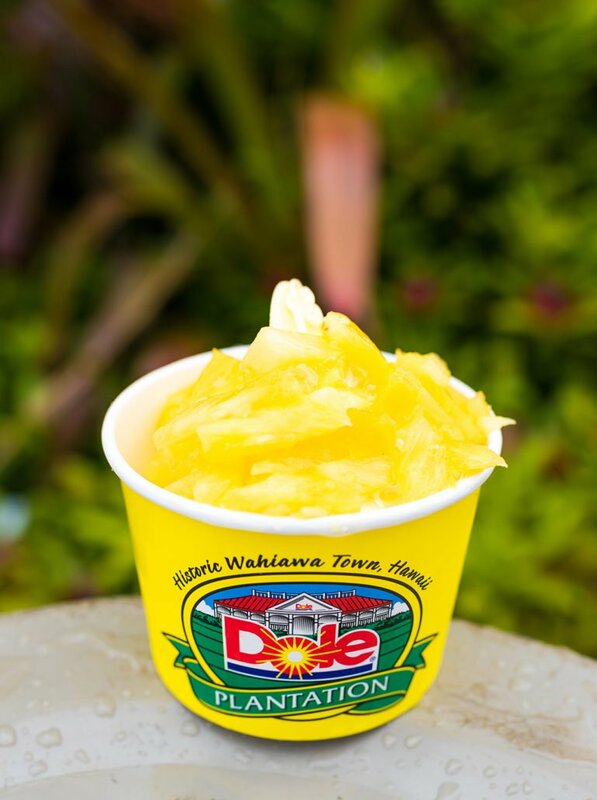 Now Dole Plantation is known as the “Pineapple Experience” for Hawaii and has been since 1989. Celebrating that funny-looking-yet-delicious fruit native to these islands, there’s more to do here than just pick out pineapples. 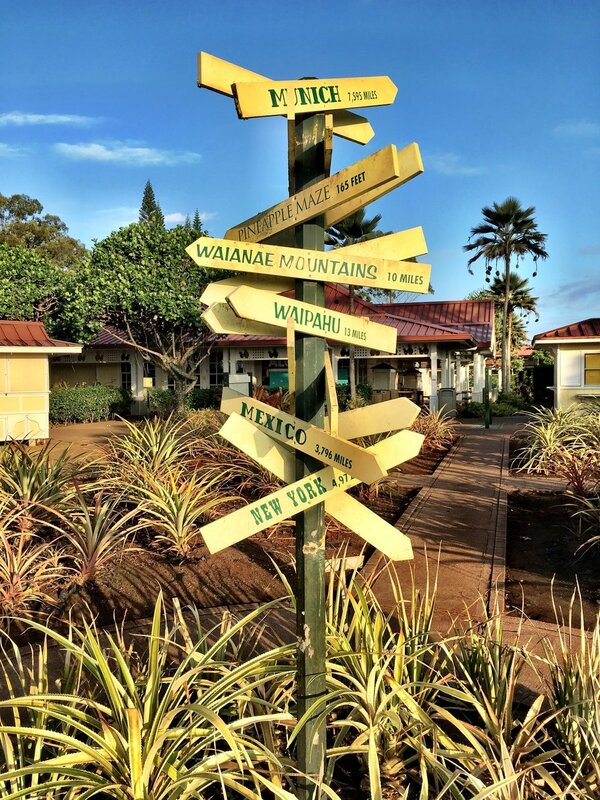 There are informative displays and presentations that the kids will zone out on but the real fun here is in the Pineapple Express Train Tour and the Pineapple Garden Maze. I don’t think we ever laughed as hard as we did trying to find our way out of there. We also snapped up some fantastic pineapple gifts to take back for family back home and we paused for total refreshment with one of their famous Dole Whips which were out of this world. Nothing is better than a family adventure together! 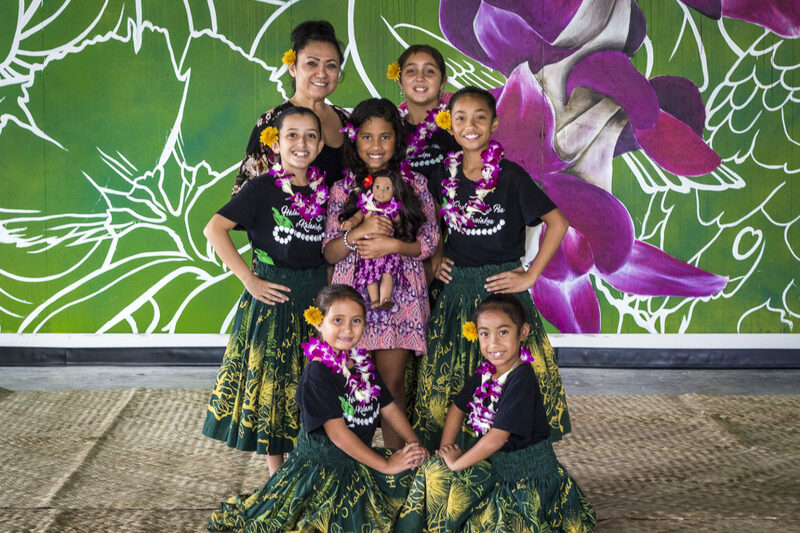 If you’re looking for the ultimate kid-friendly activity in Oahu, you’ve found it. 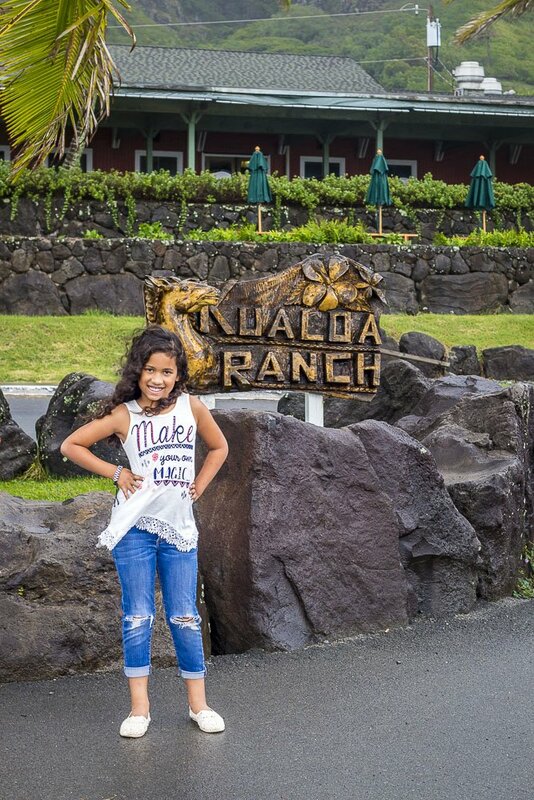 Kualoa Ranch has a variety of tours that lead you through the beautiful places where the Jurassic Park movies among others were filmed. The Jurassic Jungle Expedition Tour is an adventure through the tropical rainforest while the movie site tour puts more of a Hollywood spin. And if you really want to fly by the seat of your pants – literally – then take the Jurassic Valley Zipline Tour. You don’t need any experience either…just a willingness to let go and enjoy the adventure through the treetops! Teaching your kids to find their inner peace is a truly wonderful gift. You might think they won’t chill at a place like this but you’d be surprised. 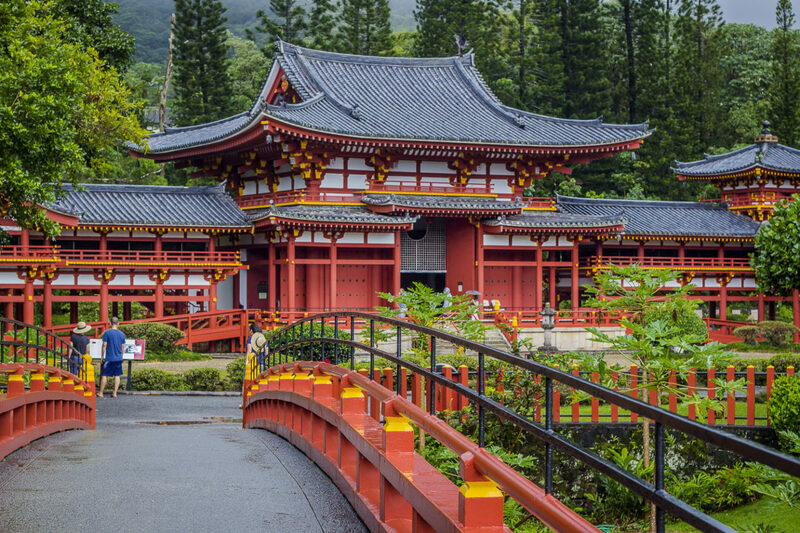 It’s so calming here at this serene temple at the foot of the Ko’olau Mountains that it’s hard not to be overcome by it. It’s so stunningly beautiful that even your kids will hush as they take it all in. Exploring the grounds is a very peaceful way for the whole family to recharge together. There is a large reflecting pond, welcoming places to meditate for people of any religious background, and waterfalls. 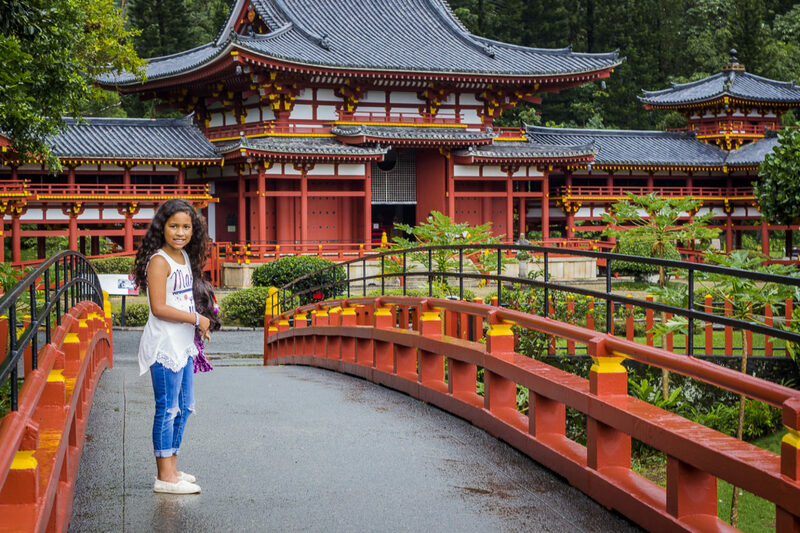 You might be surprised to discover that this place, big as it is, is a scaled-down version of the original Byodo-In Temple in Uji, Japan which has been there for over 950 years! In Hawaii, it’s a Hawaiian State Landmark so don’t miss it. No vacation could ever be complete without some shopping! You’ll find stores you recognize from home, however, the best shopping is at the Hawaiian stores. I mean, why shop at places you can shop at when you’re back home? We found some truly priceless things to bring home with us from stores like Hawaiian Island Creations, T&C Surf Designs, Tori Richard, and Kāhala. 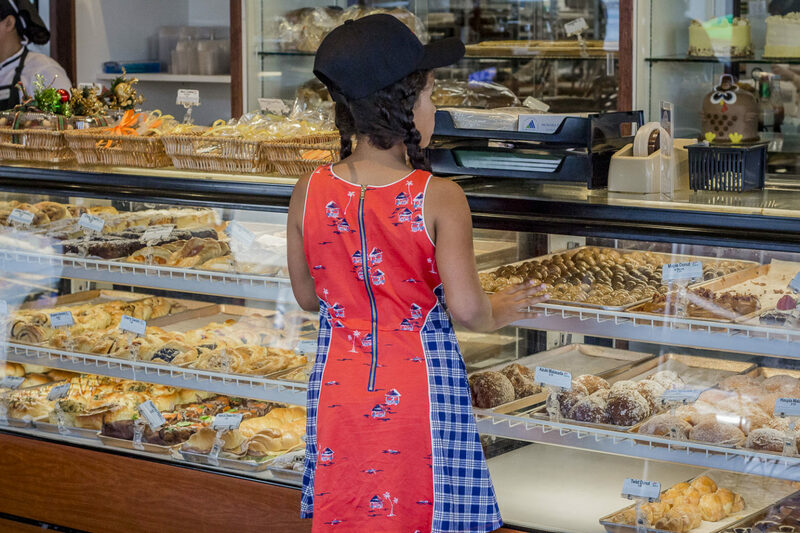 Oh, and if you miss out on visiting the Honolulu Cookie Company, you will regret it! 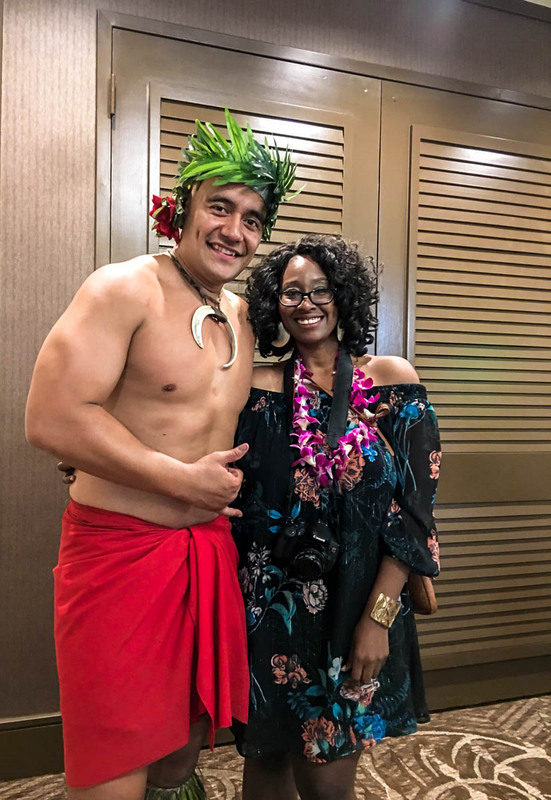 One thing you cannot skip out on is a luau while you’re here. 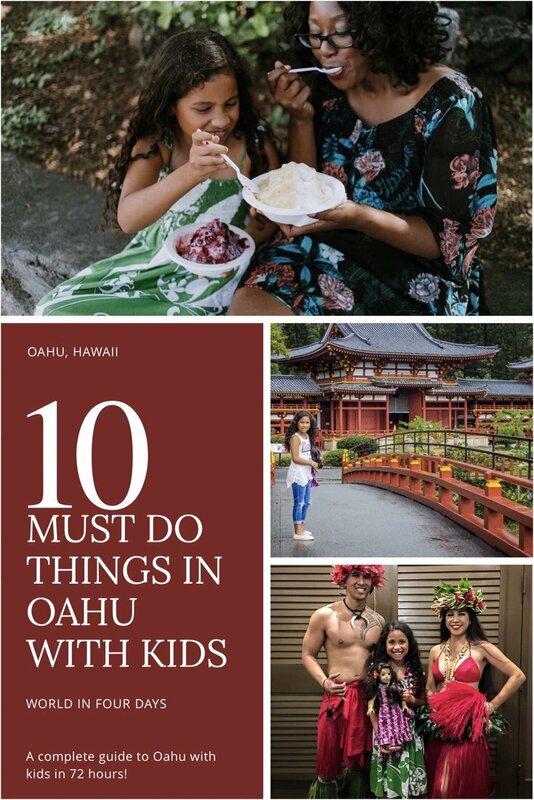 For kid-friendly activities in Oahu, this was one of our favorites. 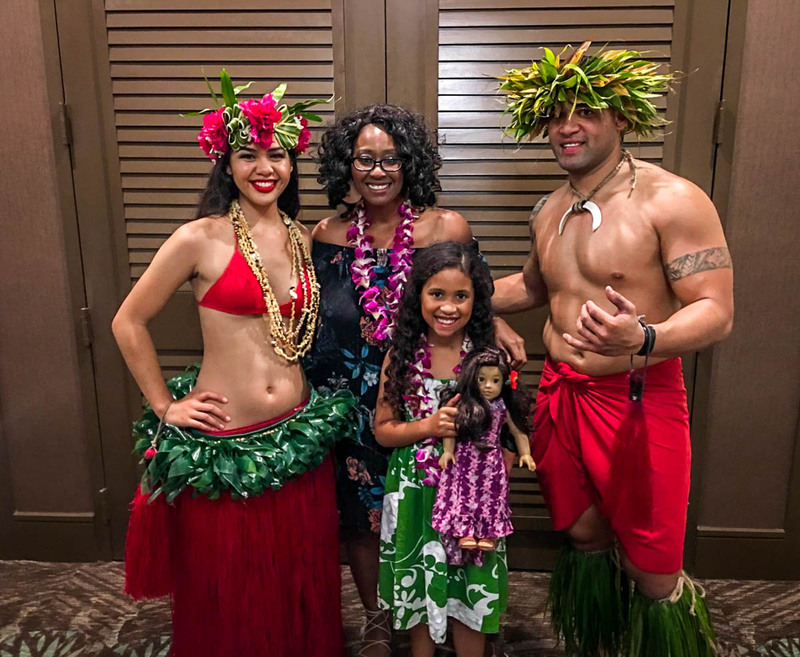 This luau gives you the deluxe treatment where you get leis, can partake in games, watch mesmerizing dancing, see a fire and knife dance performance, and enjoy the exotic Polynesian flavors of traditional island luau dining. It’s nothing short of amazing. While our whole trip was amazing, the Starlight Luau was one of the most fantastic of all our experiences in Oahu. Nothing I say can do it complete justice, but hopefully, my photos will fill in those gaps. 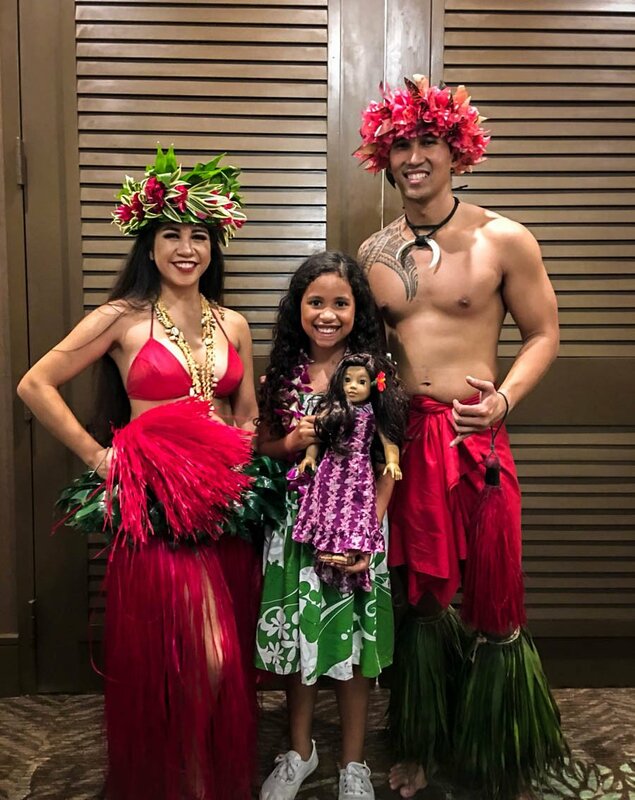 Please do not miss going to a luau while you’re in Oahu! We chose this one because we were told it was one of the best and we were not disappointed in the slightest! We have shaved ice in California but I had heard so many great things about shaved ice in Hawaii that the minute we landed, it was the first place stop. We were told to head to Monsarrat as they had the best shaved! It was a total game changer and I don’t think I can ever do shaved ice gain unless it’s at Monsarrat. The syrups are made from real fruit which provides a sweet but not super sweet taste. We had the coconut and pineapple and added condensed milk and it was to die for! Looking for more must-try Hawaiian food? 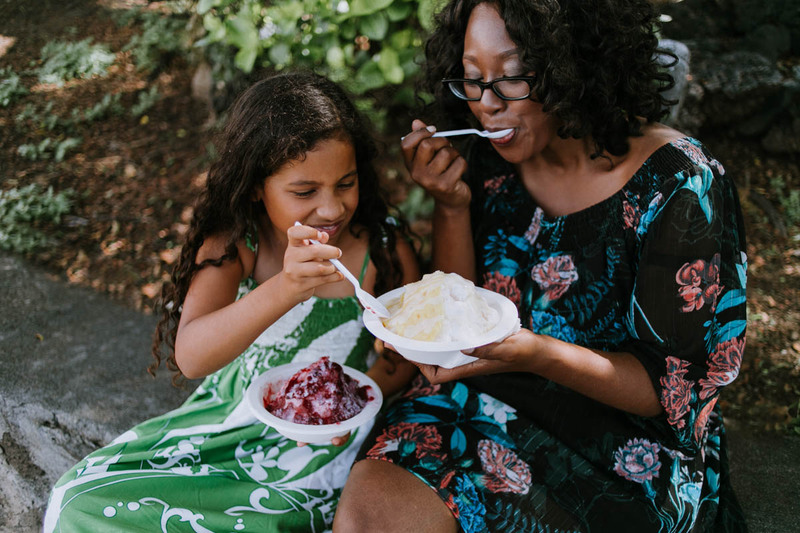 Visit our Kid-Friendly Activities in Oahu: 5 Places to Eat in Oahu with Kids Post! Pearl Harbor is a lagoon on Oahu, and most of this area in the harbor and surrounding area is a deep-water naval base for our US Navy and the headquarters for the US Pacific Fleet. When Japan attacked Pearl Harbor on December 7, 1941, it was what prompted our country to jump into WWII. 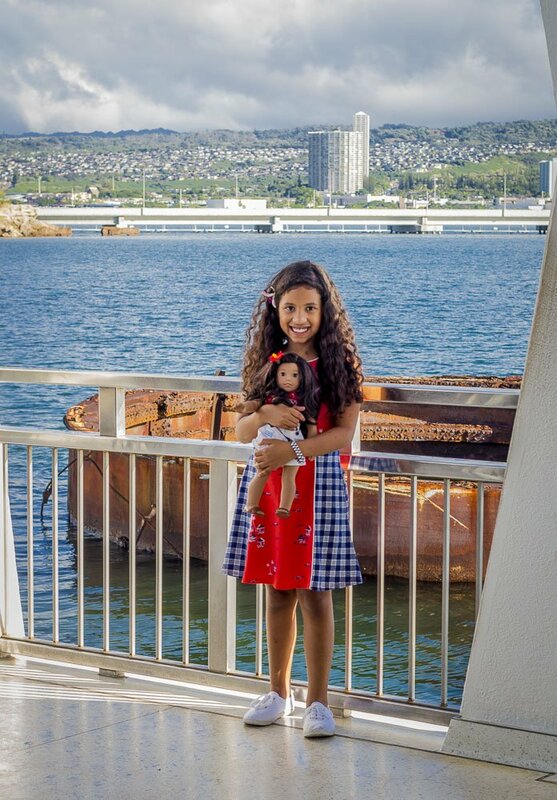 History isn’t always exciting to kids though, so I created a post detailing my 5 tips for visiting Pearl Harbor with kids. 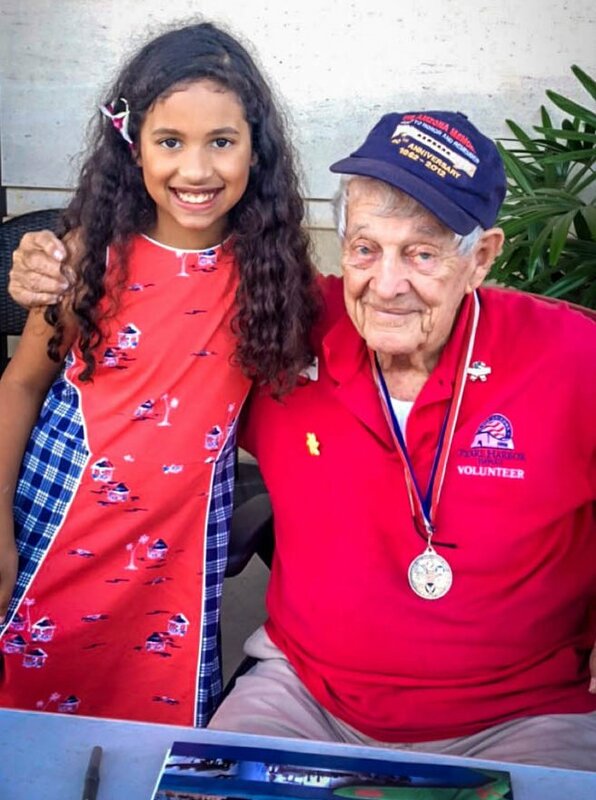 Check it out and be sure to add Pearl Harbor to your list of “must see” locations in Oahu. This place is an institution in Oahu and you simply MUST go. We were so excited when we scored the opportunity to not only tour the bakery but also do a hands-on baking demo with their lead baker Stan (who was super friendly and funny by the way). 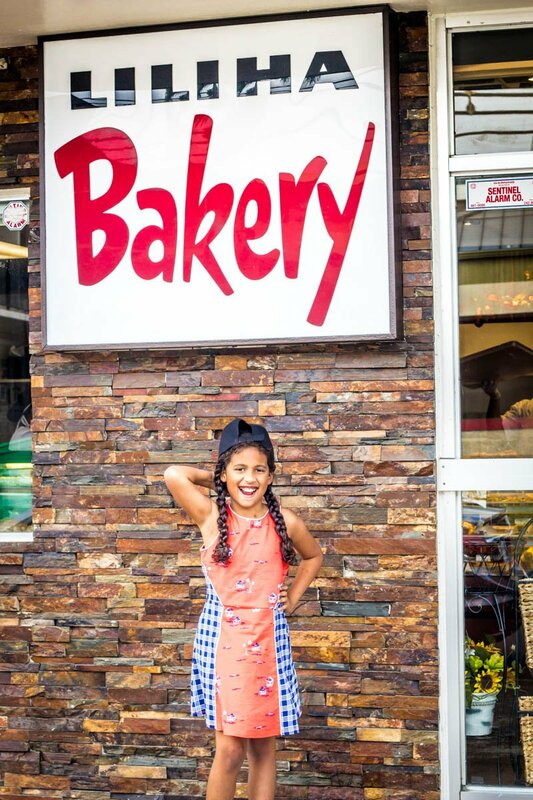 We spent the day having lunch, tasting every baked good under the sun, then Reese got to show off her baking skills by baking donuts. 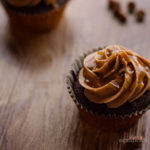 If you love to make this is a post you don’t want to miss. Kid-friendly activities in Oahu are really at every turn. Oahu is the kind of place you’ll wish you could stay forever. We already miss it and can’t wait to go back. Maybe we’ll see you there!